While there is nothing wrong with using the Google Play Store, if you're looking for a slightly easier to use alternative, then may I suggest Aptoide TV. So what makes Aptoide TV so good that I list it first? Well for starters, you don't need to have an account to begin downloading applications onto your Android TV Box. For most of us, we are all to familiar with the GMail login process that follows us around from device to device. The Android TV Box is usually used as a shared family device, do you really want everyone having access to your Google account? What if you don't have a GMail login account (I'm specifically referring to the IPhone users), do you really want to create one just for you Android TV Box? If the above mentioned reason wasn't enough motivation to get you to switch, then maybe this will. 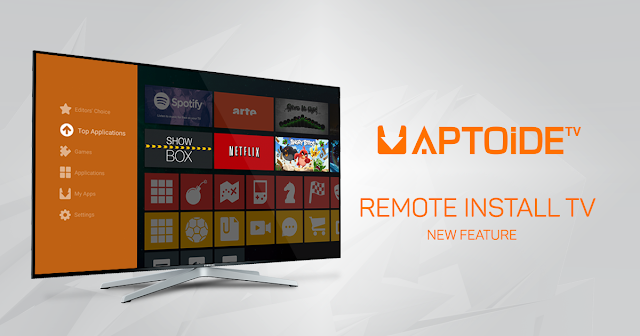 Unlike the Google Play Store which was designed to be used with a touch screen interface, Aptoide TV can be completely controlled by the Android TV Box remote. That's right, no more need to hook up a mouse and keyboard, or spring for a fancy air mouse. 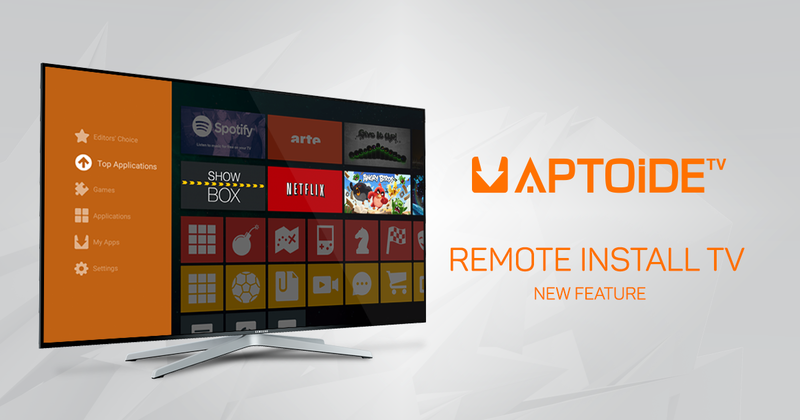 Aptoide TV was specifically designed with Android TV Box remote users in mind, which means Smart TV owners also get some love now. Installation is pretty straight forward, just click this link and follow the instructions.